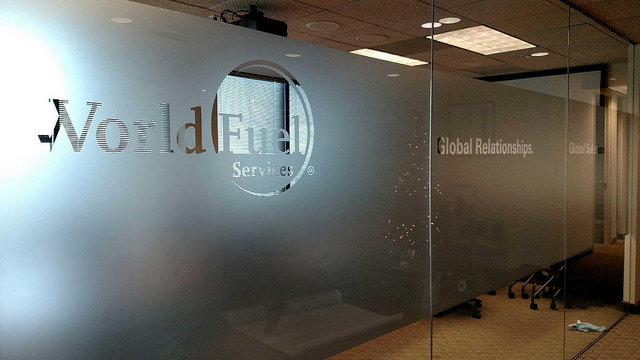 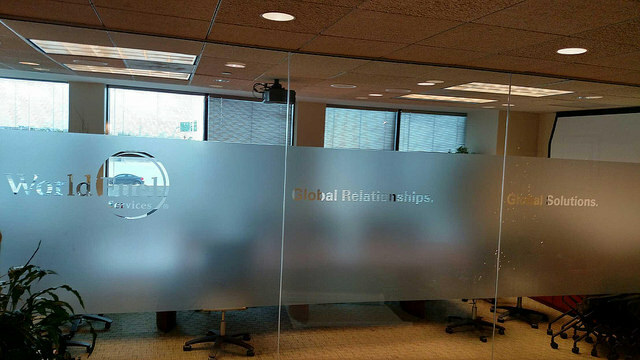 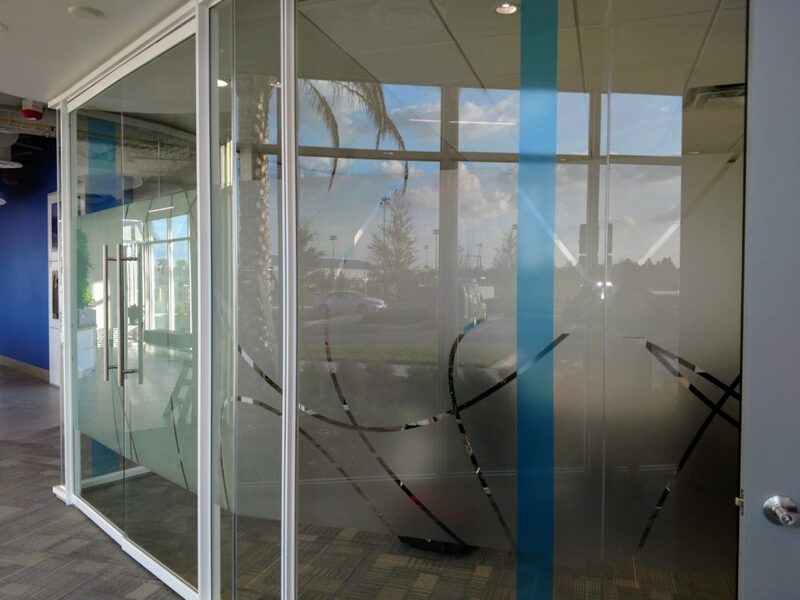 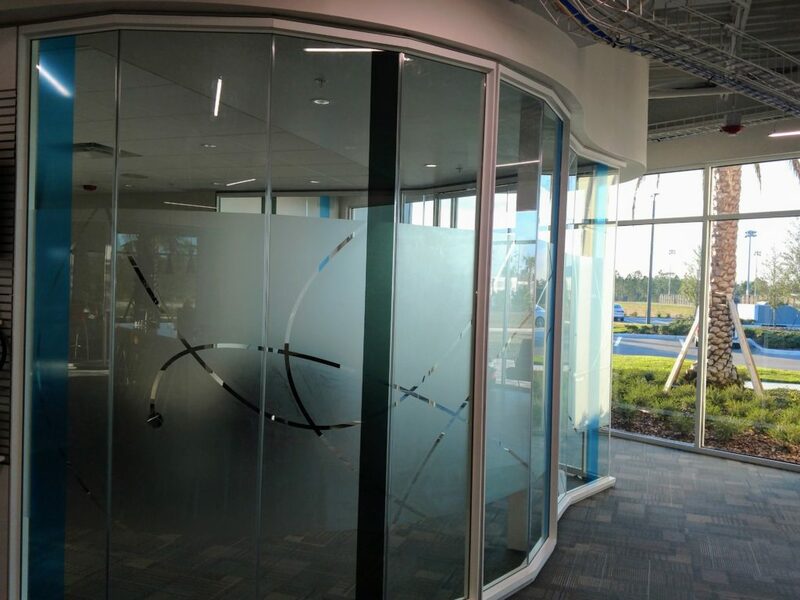 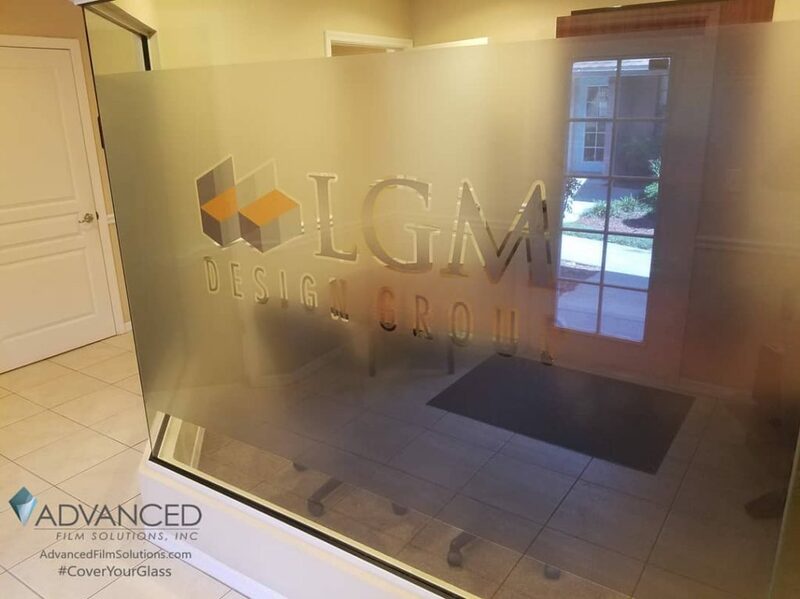 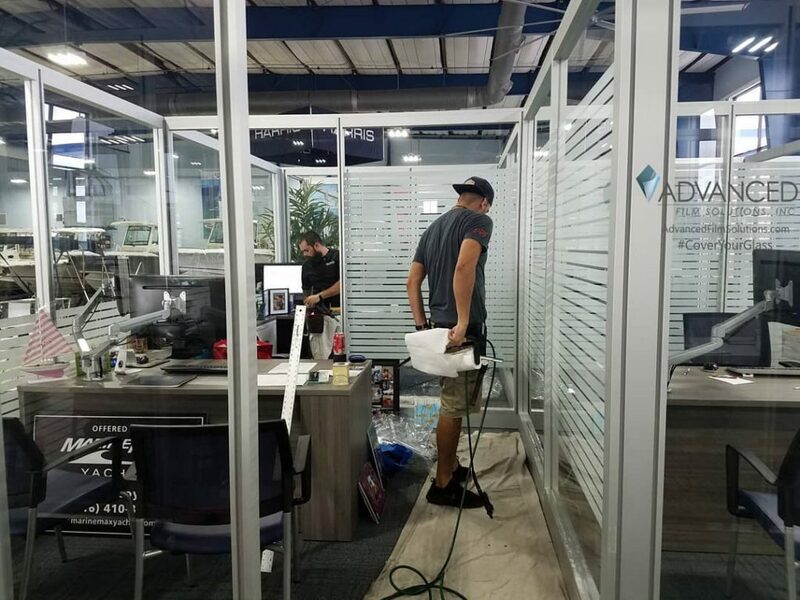 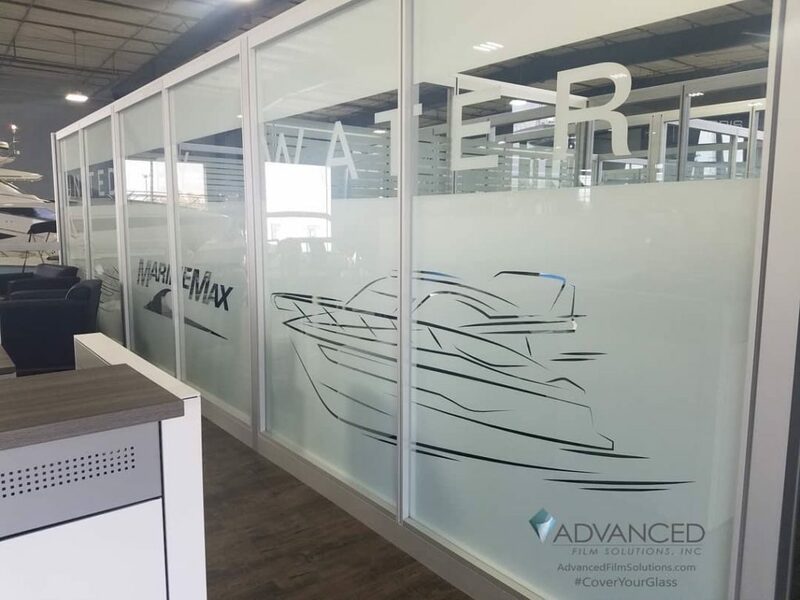 Advanced Film Solutions has a dedicated team of technicians that are experts in designer and decorative window film applications. 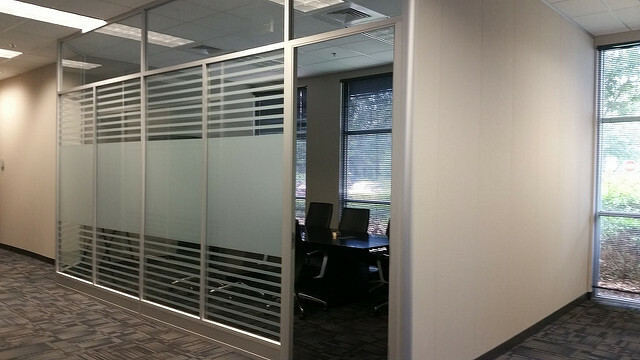 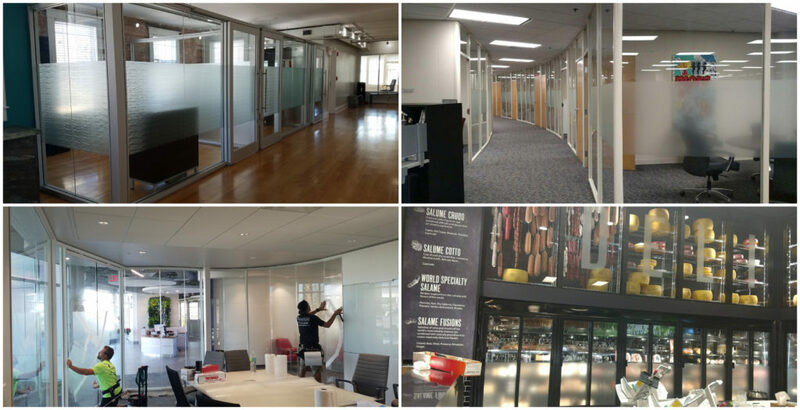 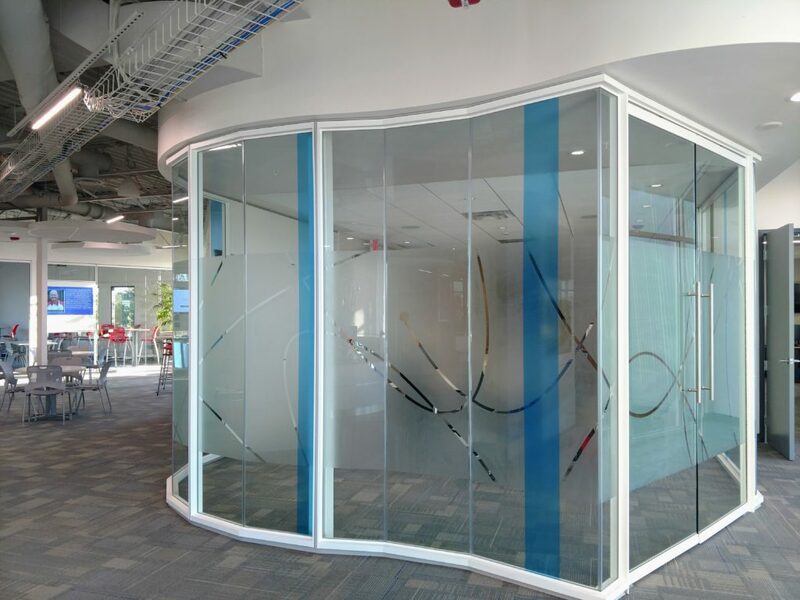 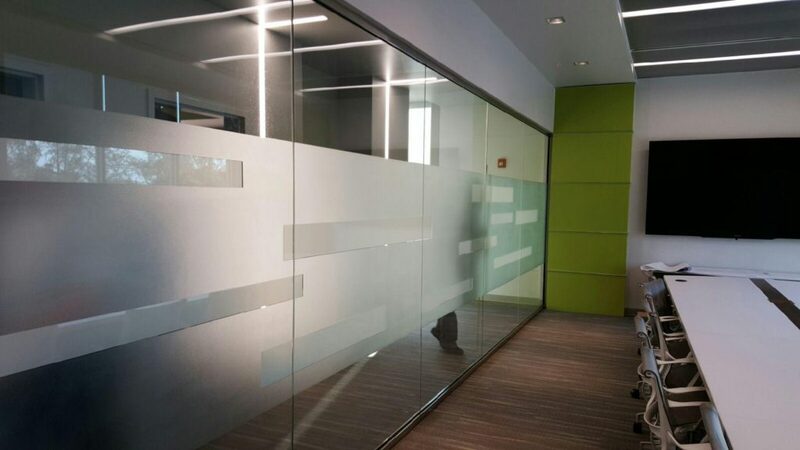 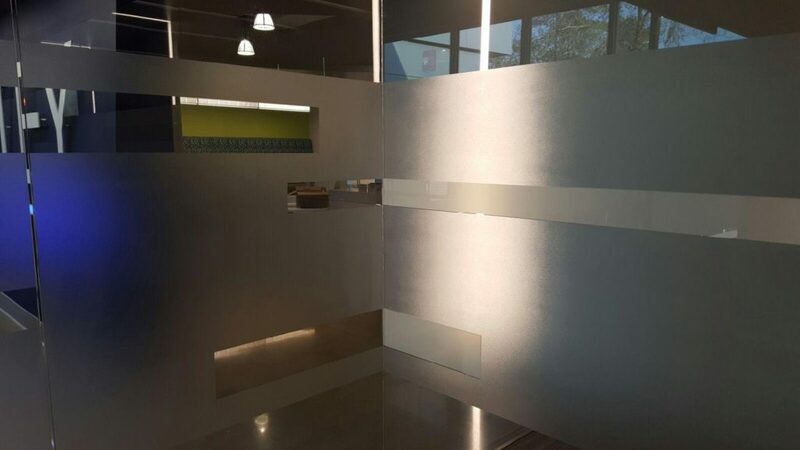 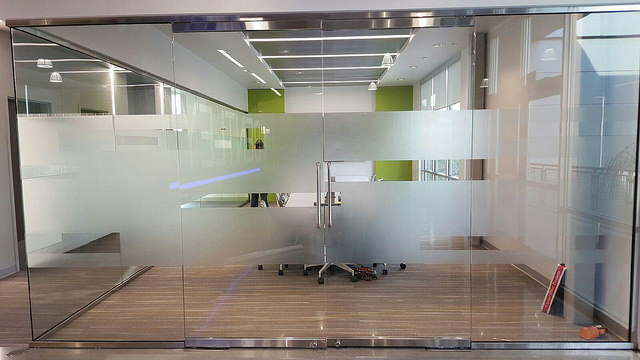 Ground floor privacy or partition glass can be enhanced with designer films that transform clear glass into frosted, etched and dozens of styles and opacity. 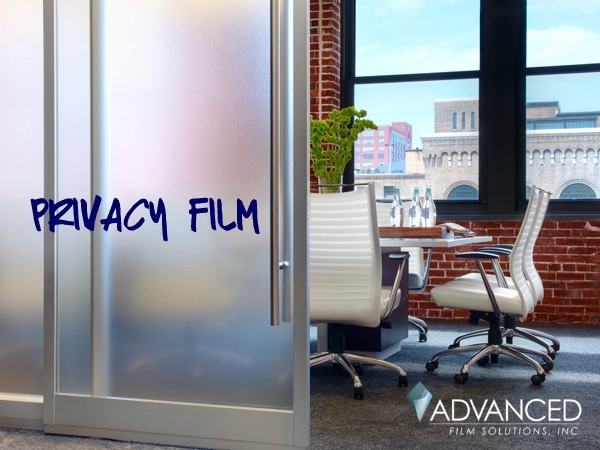 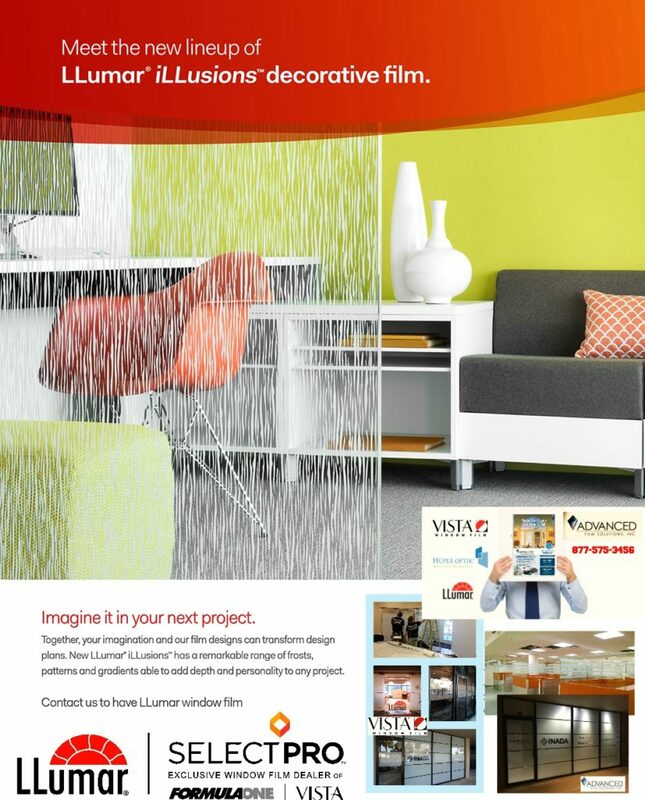 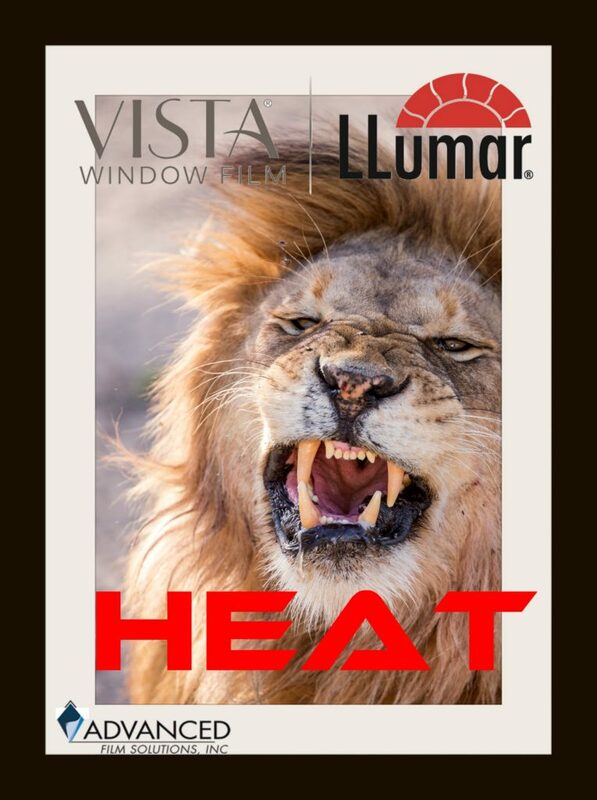 Leading brands like 3M Fasara, LLumar Illusions and Sunscape films lead the way in choices and levels of privacy.